Congratulations! Announcing your engagement to be married is an exciting event, and the church wishes you well as you make your plans! The church is a great place to be married! The clergy are really friendly, and want to help in every way! And it doesn't matter if you or your family aren't used to churchy things! There will be the opportunity to get to know the minister before the service, and have contact afterwards, too. 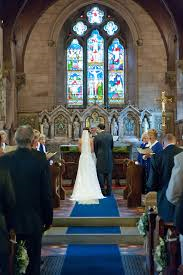 The Church of England has a dedicated website to help you plan your big day. Go to https://www.yourchurchwedding.org/ for advice on organising every detail of the event. Can I be married at St Peter's Church? If you have been married before, please contact us. We follow the Bishop's guidelines before agreeing, so please contact us for a chat. How much does it cost to be married at Pedmore?